Thought for the day, week, year ..maybe! ;) | Chasing Yellow Cabs! 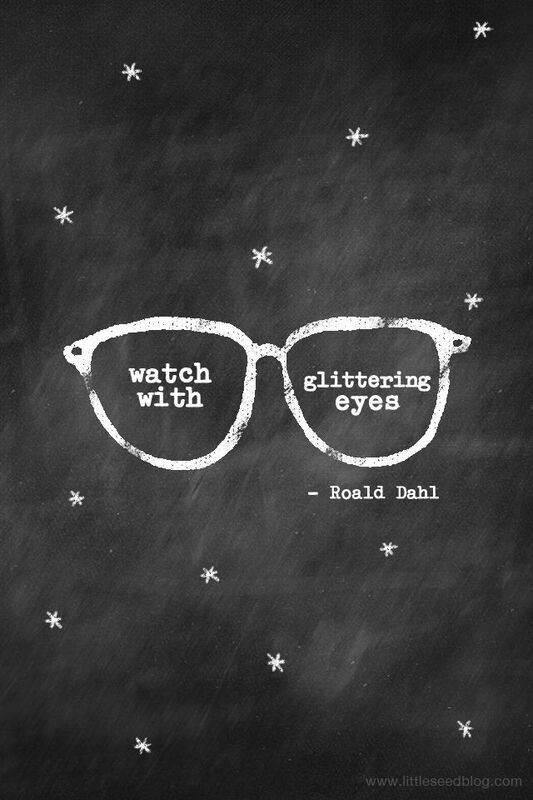 🙂 great quote- I love Roald Dahl. This is a great one that I had not seen before!